At Season to Season we're tirelessly making yards beautiful. Wouldn't it be nice to have you're dream yard? 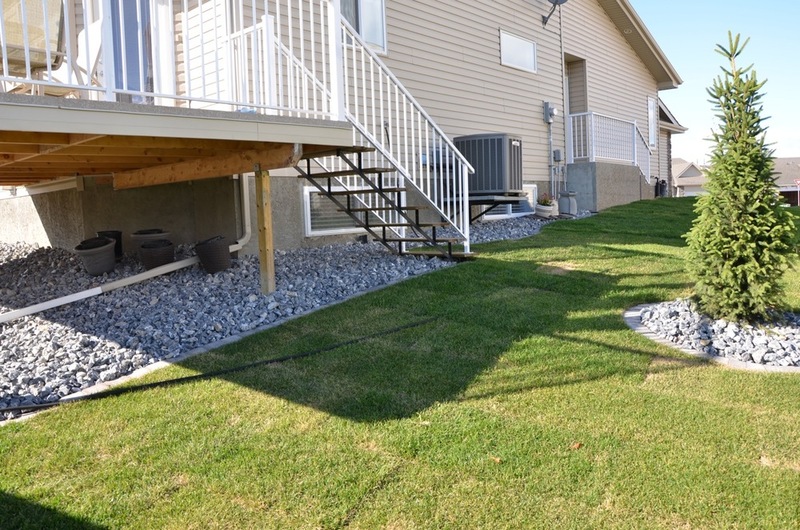 For a quote on how we can make your yard beautiful, give us a call at 780-414-1870 and/or send us your requests. A new deck? Fencing your yard in? How about a water feature? All this and more is possible with Season To Season Landscaping. Season To Season Landscaping is proud and excited about what 2013 will bring for our customers. We are going to be launching a Facebook presence, Twitter Feed and this blog which will bring you the latest and greatest from our customers. Check back here for new developments. Who knows? Your yard could be the next to be featured here!